If you had a second chance at living life the way you always wanted, would you take it? As Sophie fights for a chance to live, half a world away Thatcher considers throwing his perfect life away. Yumei can’t remember her family or even her own name and Moksha regrets a life full of wasted potential. But, these strangers are more interconnected than they realize and their lives aren't over. They've only just begun. 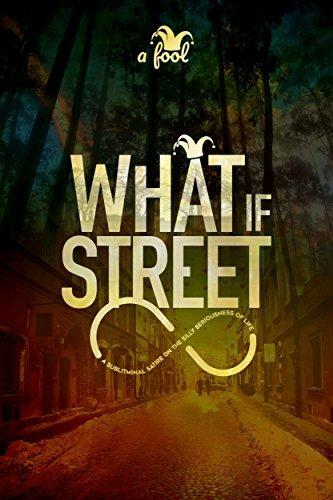 What If Street by a fool is a richly symbolic fantasy and powerful satire that challenges us all to take a second look at our lives and ourselves to find something we never knew we lost. It's never too late to find fulfillment in your life. Crack open this story now and explore life's most interesting question.